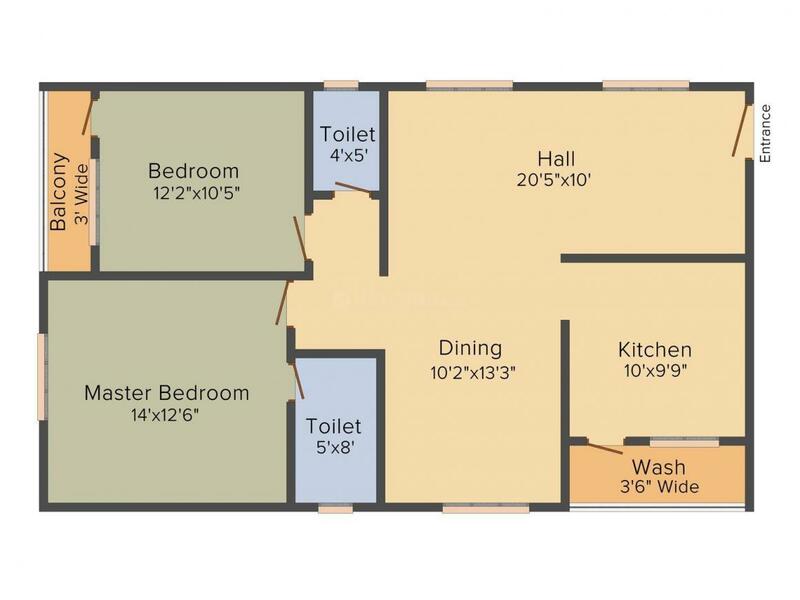 1037.00 sqft. 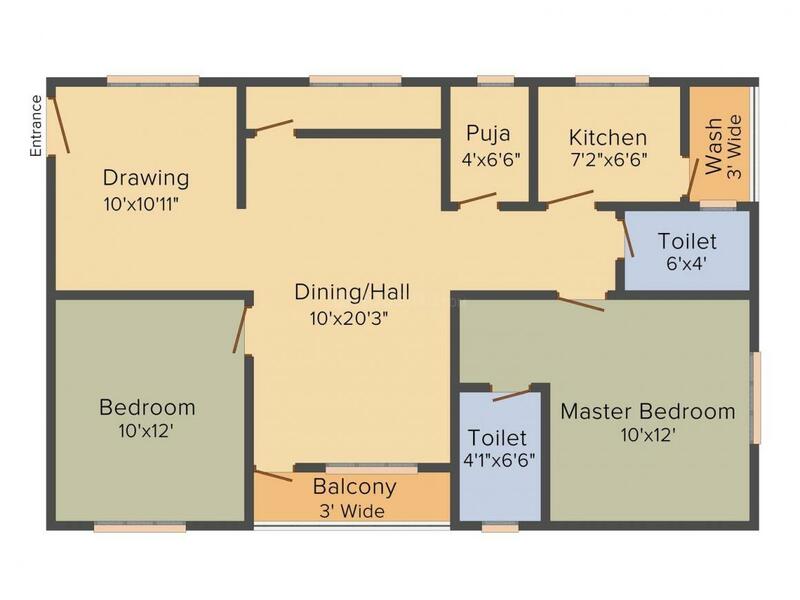 - 1771.00 sqft. Strategically located at National Highway 9, Chandanagar is an upcoming locality of Hyderabad. The other main roads that serve this area are Church, Manjeera, Ligampally and PJR Stadium Road. Chanda Nagar is the closest Railway Station that makes it easier for the daily commuters of this locality to travel. Begumpet Airport is at a brief driving distance from this locale. Hitec-City and Gachibowli that houses some of the major IT and commercial hubs like Microsoft, Infosys, ISB, Polaris, Wipro, Financial District etc. Lies in the vicinity of Chandanagar. This has induced many working professionals to settle in and around the particular area thus increasing its Real Estate viability. There are immense shopping options available for the inhabitants that lend the much-needed vibrancy to the place. There are also many fine-dine restaurants and hospitals located close-by that help in upgrading the quality of life of the residents of Chandanagar. 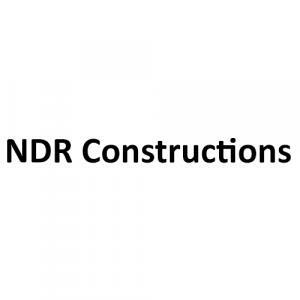 NDR Constructions is a promising Real Estate Development company. They develop residential properties with an aim to provide the best in quality. They have impeccable efficiency and remarkable management which will take them a long way in Real Estate development. They have a dedicated and experienced team of architects and workers who slog day in and day out to deliver projects on time to their customers. Their aim is to see their customers happy by providing them with dream homes equipped with all the modern amenities and features.